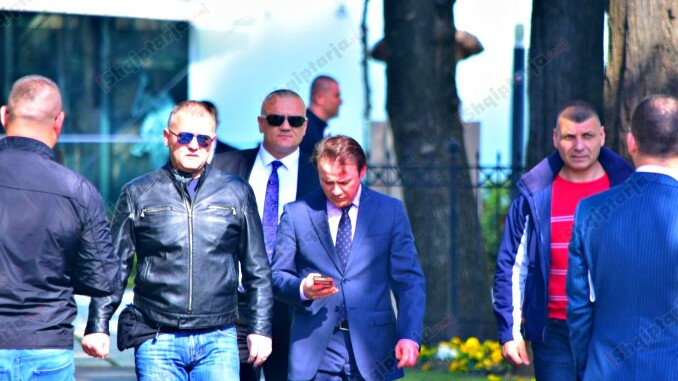 Tirana, Albania | 25 March 2019 (Tirana Echo) – One of the candidates taking up vacated seats in parliament from the Socialist Movement for Integration (LSI) electoral list, has been attacked by a group of people just outside his home after breaking party ranks. Ralf Gjoni who has agreed to fill in a vacated seat in parliament, following a decision by opposition parties to abandon their parliamentary mandates, was attacked by a red liquid substance from a group of people as he was coming out of his apartment building to go to his swearing ceremony in parliament. Mr. Gjoni, a previous Spokesperson of the Albanian Foreign Ministry, was the International Secretary of the LSI for many years and has also served as the diplomatic right hand of the former party leader, currently the President of Albania Ilir Meta. The party is now under the leadership of Mr. Meta’s wife Monika Kryemadhi who has pursued a much more radical political stance against socialist PM Edi Rama. 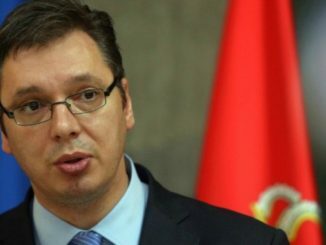 The police are currently investigating the incident and have not confirmed what kind of chemical substance was sprayed on Mr. Gjoni, but Tirana Echo has learned that the ambush was carefully organized with several people waiting at different exits of the building to make sure the new Member of Parliament was attacked and filmed. It is thought the purpose of the attack was to intimidate others on the electoral list who may be thinking of taking up a vacated seat in parliament, given that a video footage of the paint-spraying incident was put online within minutes. The attack on Gjoni follows death threats on another new MP for the district of Korca Mr. Ligoraq Karamelo who was also physically assaulted by three people last week. “Him and her who have ordered such a street behavior must know that I am here to swear today and I will not be scared from such an instability they are trying to create in the country. I am here to represent the youth, parents and all those unrepresented positive people who still have hope this country can go forward.” said Gjoni as he was arriving to Parliament. Ralf Gjoni is one of several candidates on electoral lists who have begun taking up vacated seats in Albania’s parliament, after an unprecedented decision by the country’s opposition parties to give up their mandates. 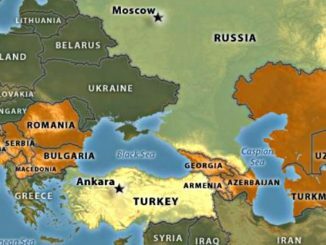 Albania’s electoral system runs on a proportional regional basis with pre-fixed party lists and its constitution provides for the automatic replacement of seats by the consecutive names on the list, once they are vacated . The system has been heavily criticized as party leaders have full control of the order of names on electoral lists. Following the decision by the Democratic Party (PD) and the Socialist Movement for Integration (LSI) to give up their parliamentary mandates ‘en-block’, the Central Elections Commission has kicked off the replacement procedure to fill up 56 vacated seats out of 140 total in parliament. 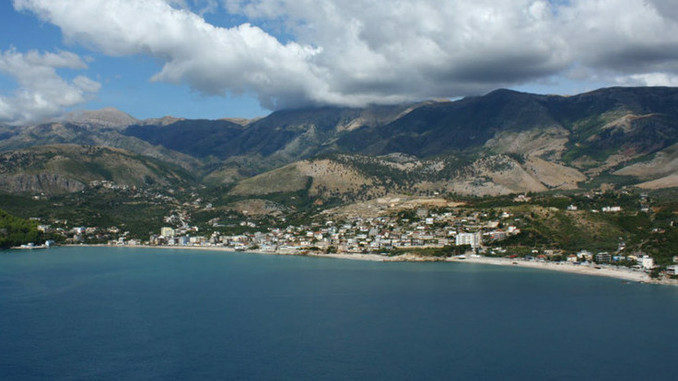 Albania hopes to formally start membership talks with the European Union this year, pending on tangible results of a milestone and controversial reform of its highly corrupt justice system. 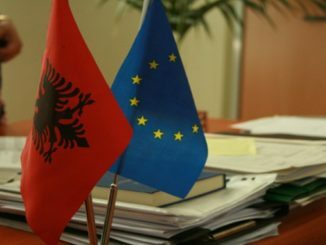 Echoing such calls, the EU General Director for Enlargement Christian Danielsson said during a recent visit in Tirana that Albania faces challenges but the only democratic way to solve issues remains to engage in Parliament and that incitement to violent actions in protests is absolutely unacceptable. 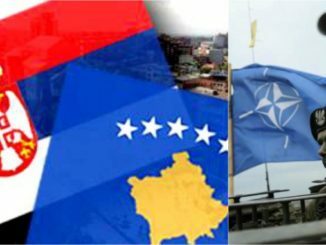 “I have emphasized that the decision by members of the opposition to give up their parliamentary mandates en-block, seriously undermines the path of Albania towards the EU. The insecurity must be overcome urgently and the normal democratic life must be restored.” said Danielsson after meeting with opposition representatives.